A terrific story with interesting well developed characters. The tension built perfectly. 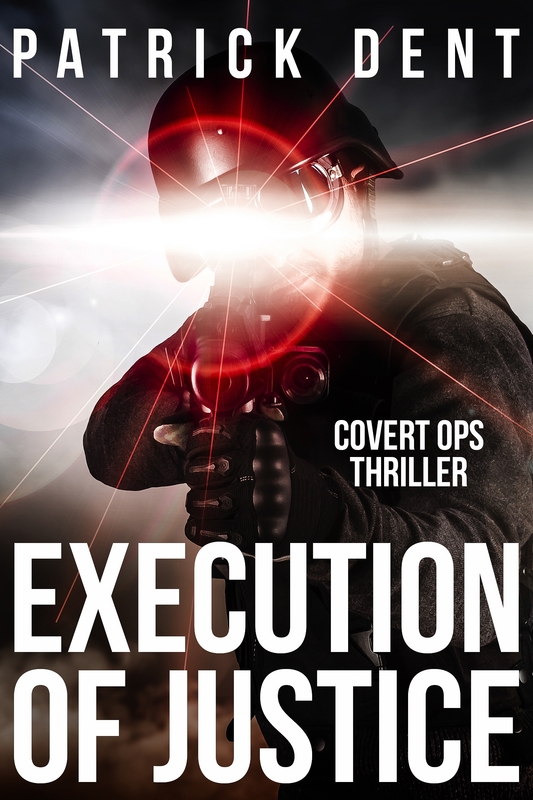 This is the perfect special ops book.